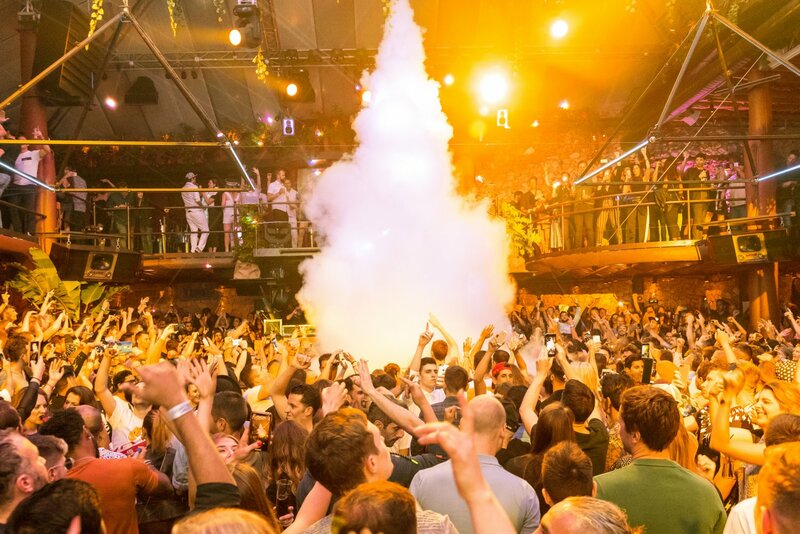 With a vibe like few others, the unmissable event normally sees two different music styles represented across its Terrace and Main Room. Confirmed for this year, island-favourite and global underground star Luciano plays in the Terrace. Joining him are famous tech house duo The Martinez Brothers and respected Spanish clubland export, Hector Couto. Techno heavyweight Adam Beyer takes over the Main Room and is accompanied by his fellow Drumcode label comrade Enrico Sangiuliano. DJing wizard Matador will also step on stage, supplying his signature heavy sound to the dancefloor. See below for all confirmed up-to-date details and tickets.